A Magical Evening Of Melodies, A Celebration Of The Joy Of Living! 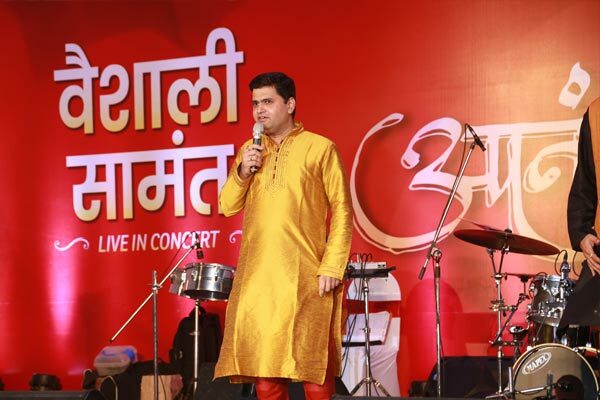 We celebrated this year’s Anand Sohala at Pandit farms, Karve Nagar, on the 15th of October. It being the auspicious occasion of Kojagiri Purnima, the quintessential Kojagiri special – a delicious glass of masala milk was served. The venue was decorated with lanterns, decorative lights and flower rangolis for this pre-Diwali celebration to bring in the festive fervour. Hundreds of families joined us in celebration and lit the ambience with countless smiles and applauses. 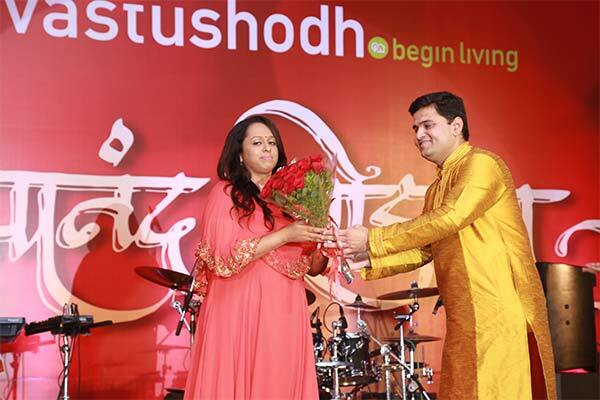 The event began with a film showcasing the recent activities and achievements of the Vastushodh family. 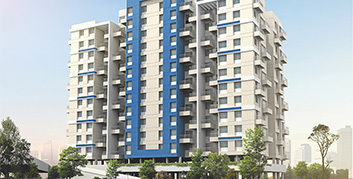 It highlighted our pan-Maharashtra housing movement ‘Vastushodh Gruhachalwal’ which was launched last year. It also presented how we have been driven for the last 16 years by the purpose of providing homes for all with a lifestyle that is sustainable and affordable. It spoke of the significant contribution and pan-India acknowledgement of Vastushodh’s work in the segment of affordable housing and the handing-over of 3000+ flats over the last year. This film also featured our special initiatives like ‘Thet Bhet’ - the project progress meetings of homr-buyers with Managing Directors Nitin and Sachin Kulkarni, ‘Vastushodh Protect’ for free housing maintenance and repair and ‘Vastushodh Katta’ – a platform to connect artists and audiences. Anand Sohala 2016 saw the mesmerising performance by our very own Marathi Artist Vaishali Samant and her team. 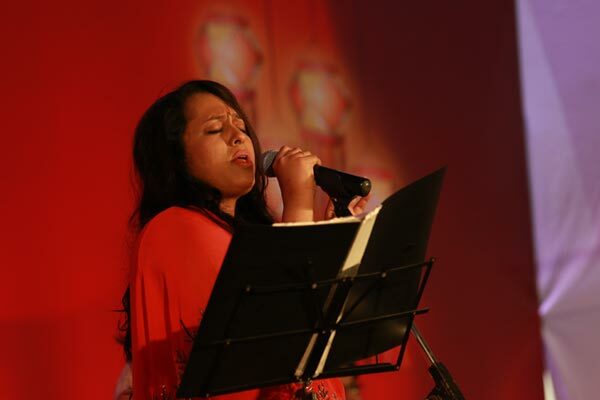 As her performance took us through a musical delight, audiences sang along and danced to the hits like Kombdi Palali, Aaika Dajiba, Gulabachi Kali and some of her latest hits. The Vastushodh family went home with fond memories and a sense of belonging to a larger community. Anand Sohala 2016 was a huge success and we look forward to making it bigger with each passing year.